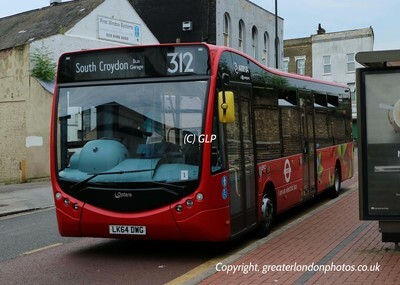 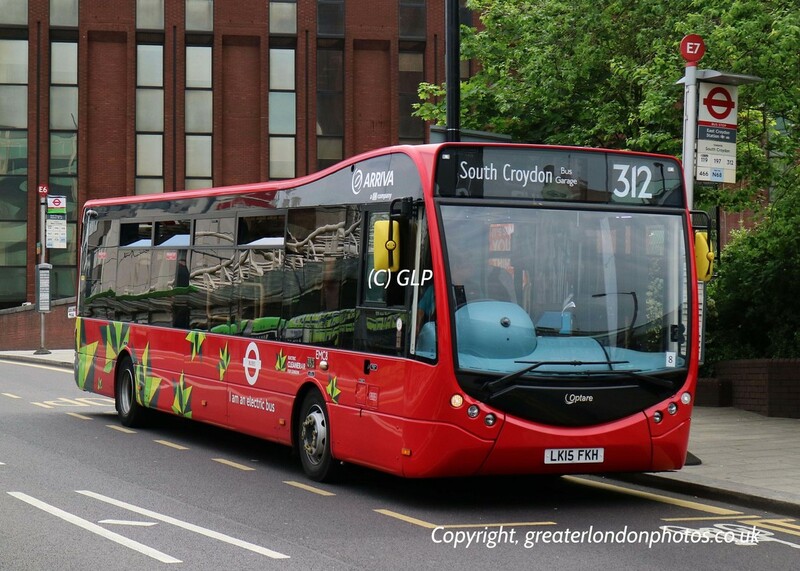 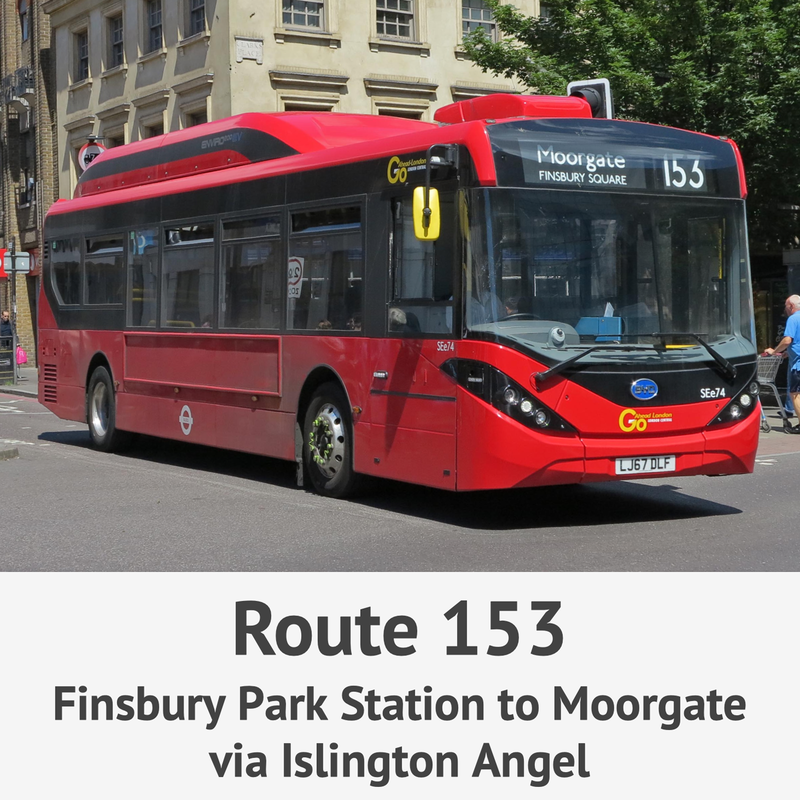 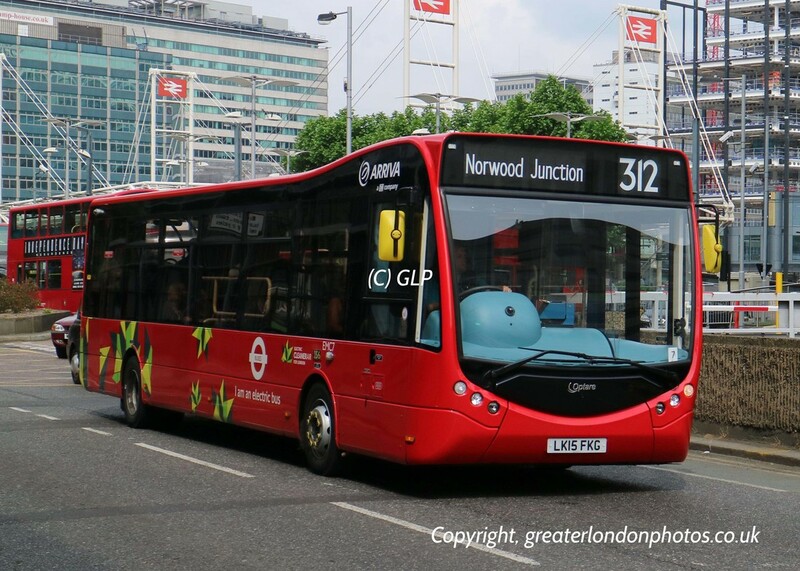 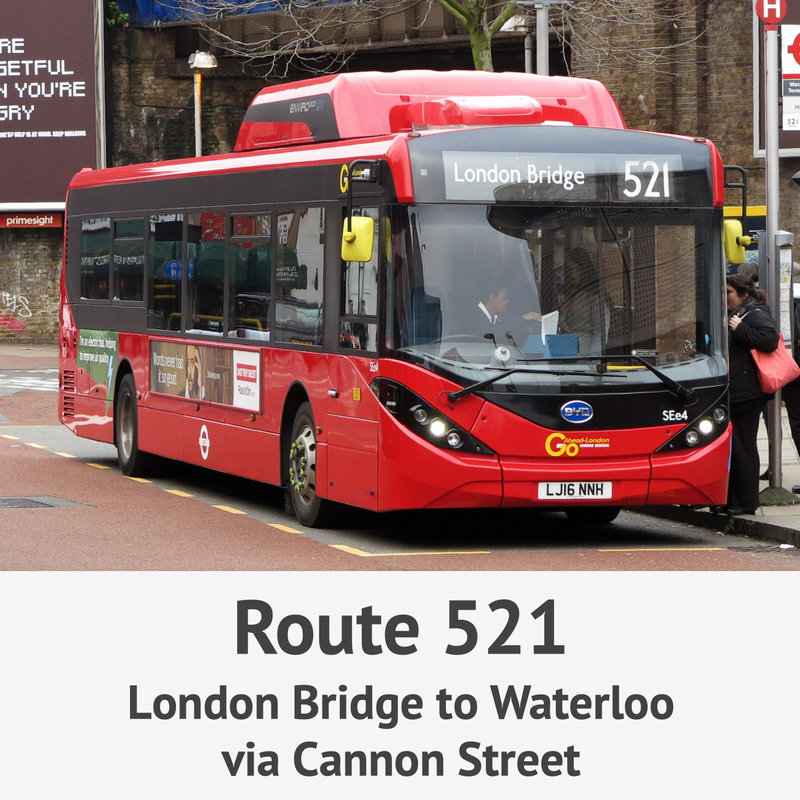 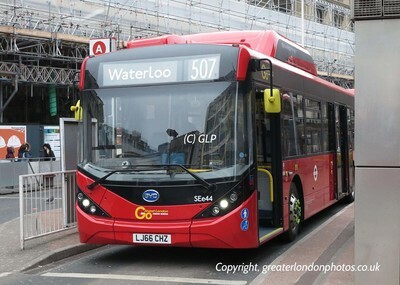 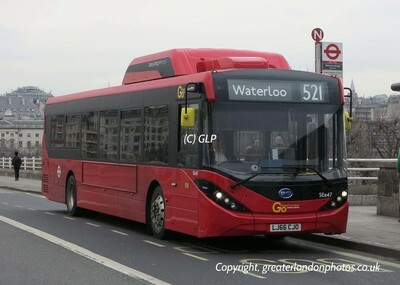 This service is operated by London General for London Buses. 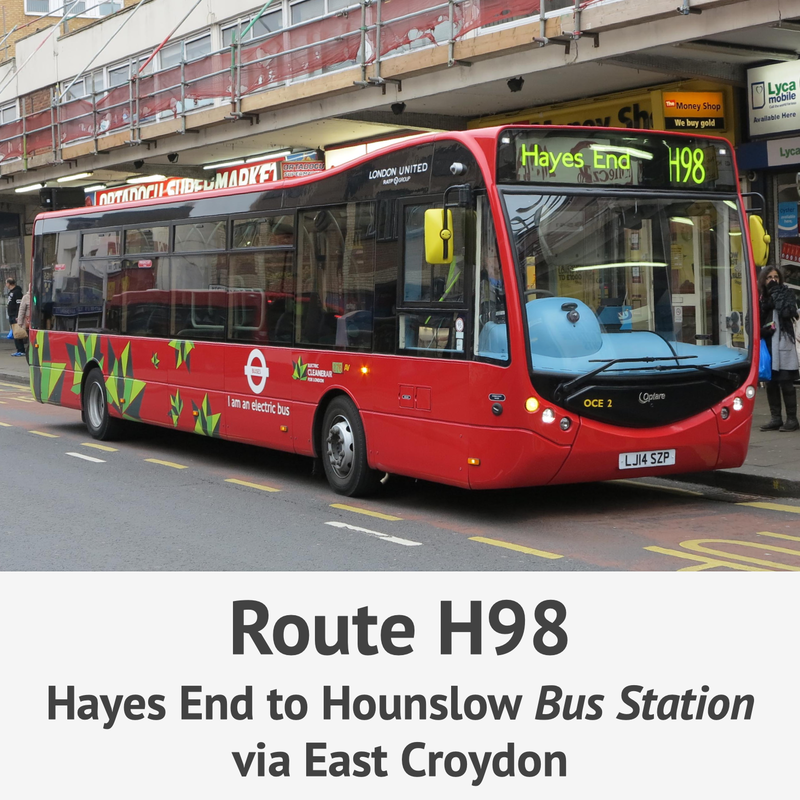 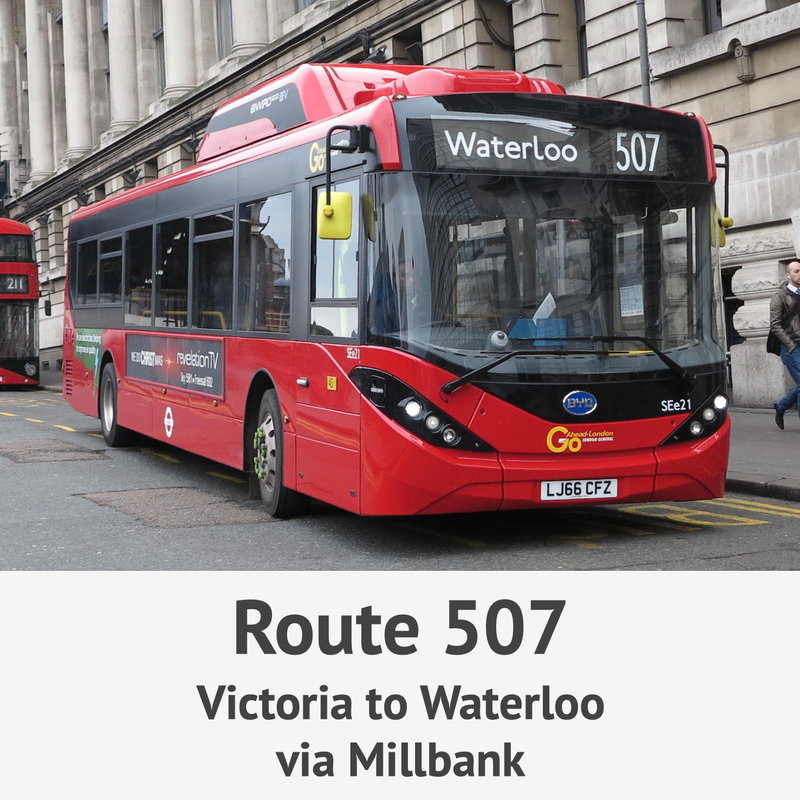 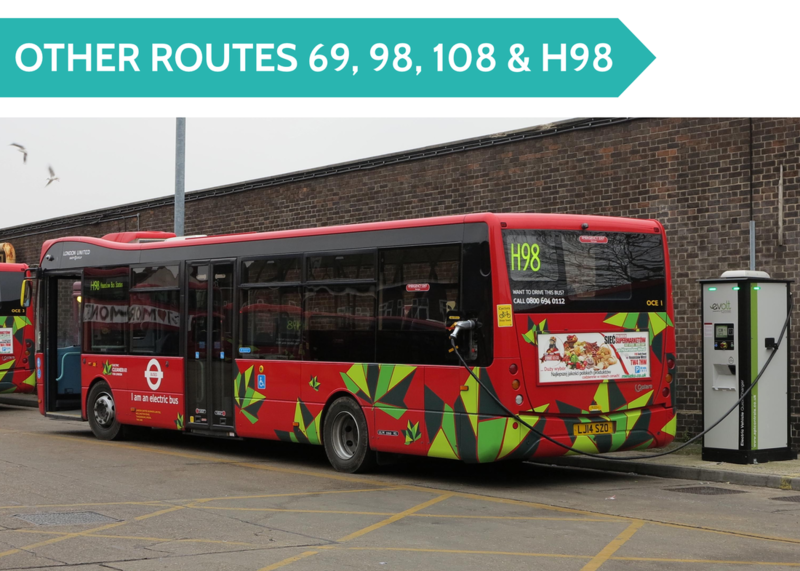 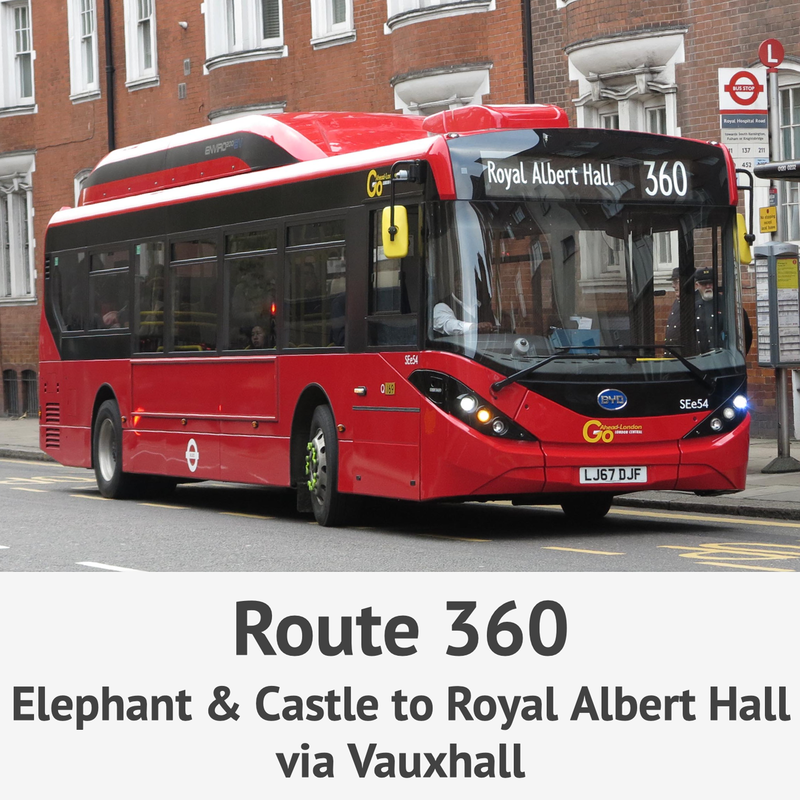 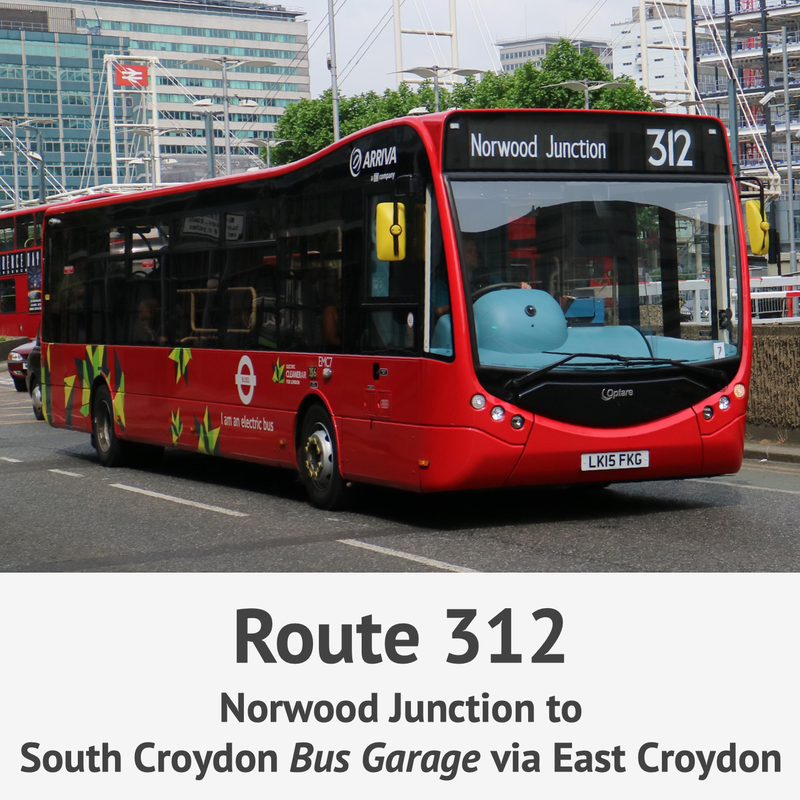 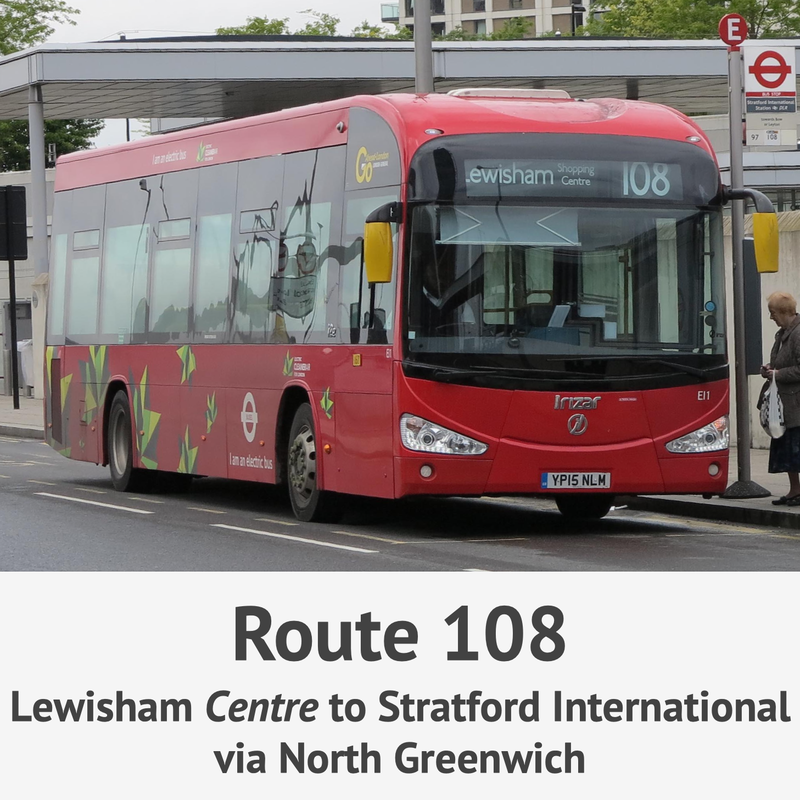 Other bus routes 69, 98, 108 & H98 have a small allocation of electric single and double decker buses in service alongside standard diesel buses. Electric buses could help deliver the cleaner and greener bus fleet we need to cut carbon emissions and improve air quality. 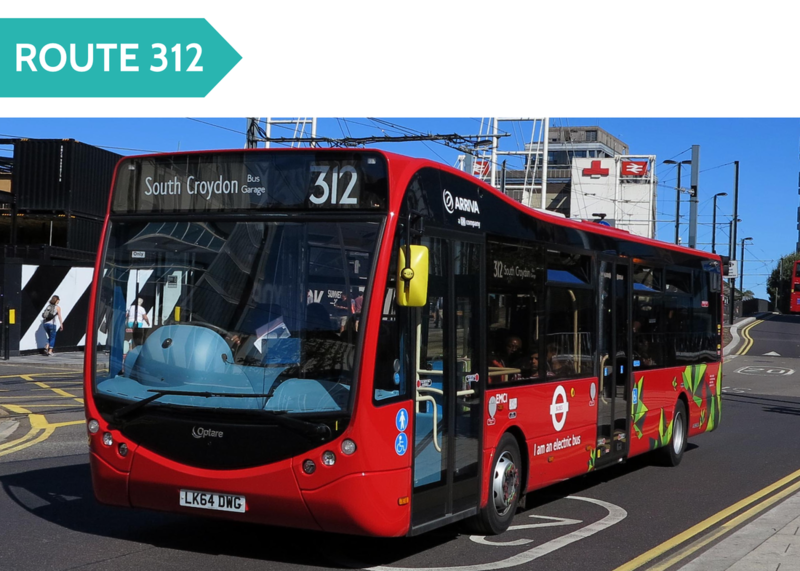 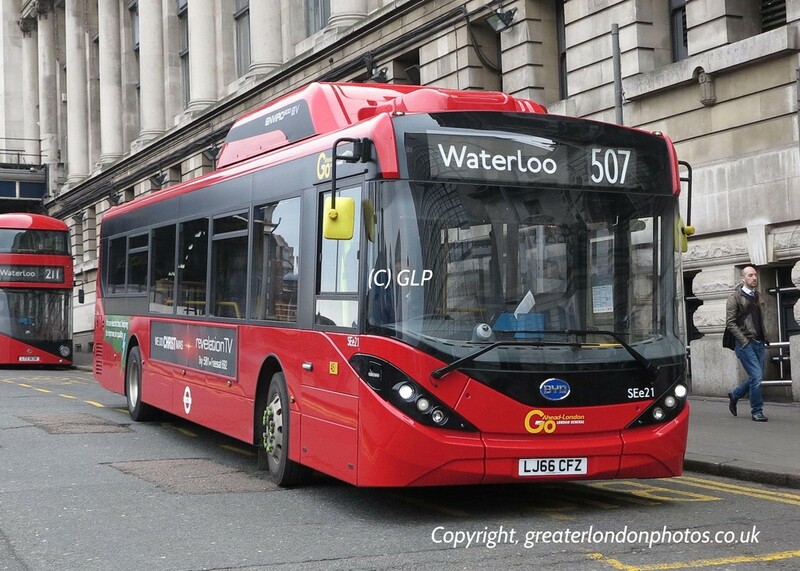 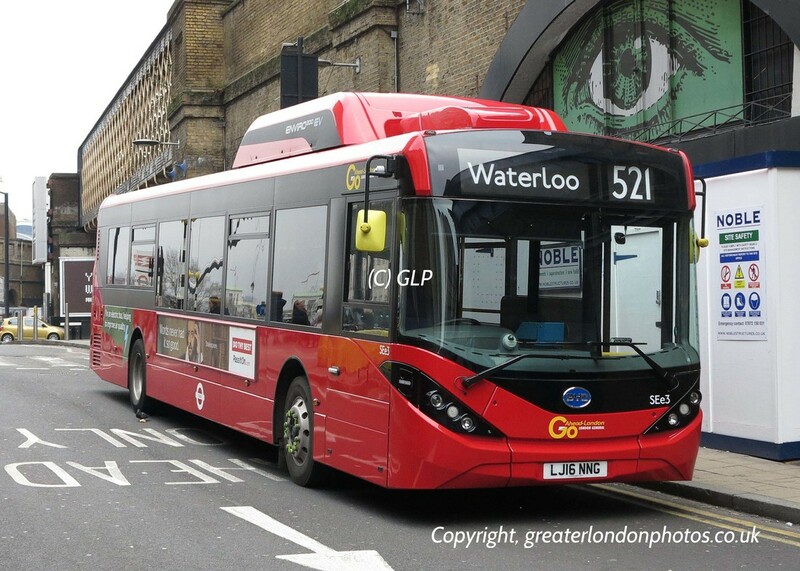 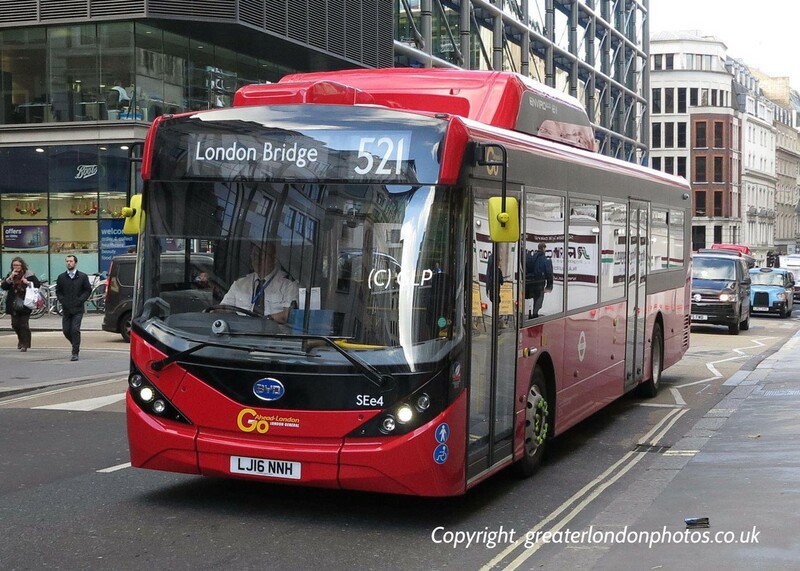 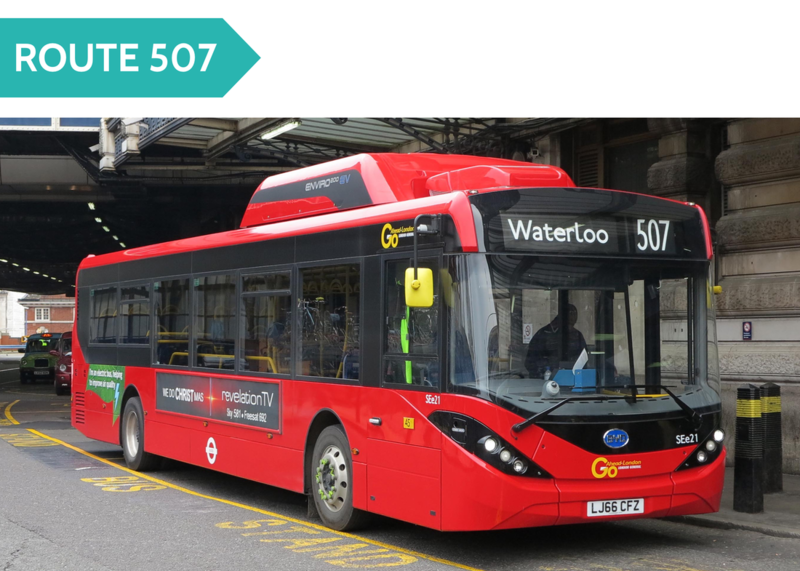 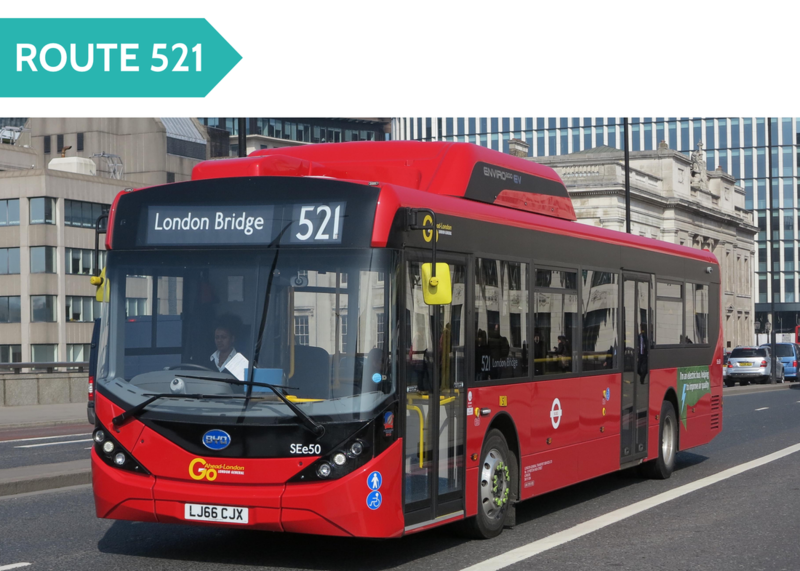 If these prove successful we plan to see more introduced over the next few years to run alongside the hybrid and hydrogen bus technology that is already tackling air pollution and carbon emissions across the capital.